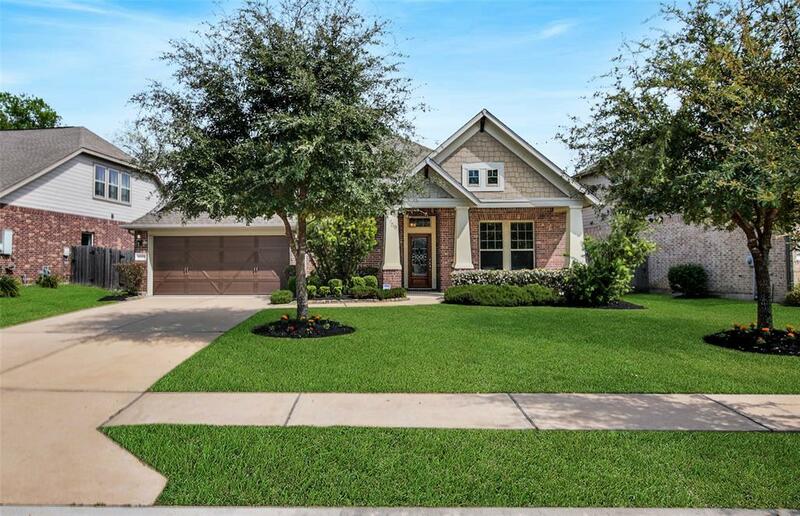 LIGHTLY LIVED IN DAVID WEEKLEY BEAUTY! 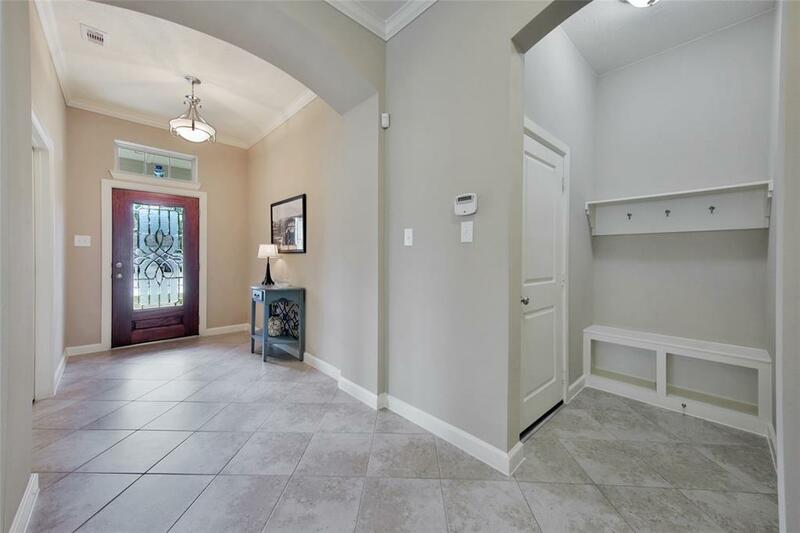 Well maintained and move-in ready this gorgeous home features an open kitchen offering a huge granite island, gas range, and stainless appliances. The kitchen is open to the family living area and breakfast area. The family living area is for relaxing with your family or entertaining. Large windows keep this space warm and inviting with incredible natural light. The master suite is your private oasis offering a large bedroom, that boasts a bay window extension, luxurious master bath and spacious walk-in closet. Nestled in their own wing of the home are the secondary bedrooms with a children's retreat (gameroom) area between. 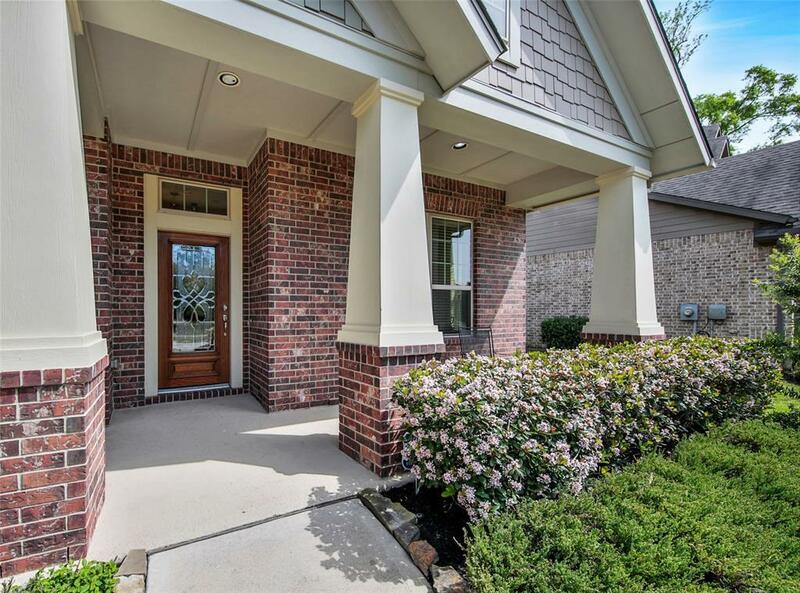 Don't miss the executive study overlooking the inviting front porch. The surprise of the home is the massive game/media room and half-bath upstairs! 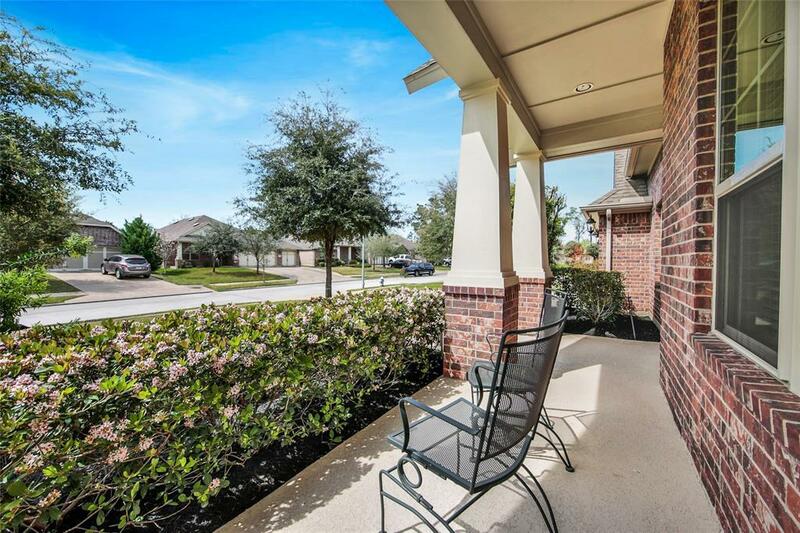 Experience the incredible back patio! OVERSIZED GARAGE with an extra bay for storage/workshop space. Full yard sprinkler system.